I am a follower of these blogs and you can find the badges here. 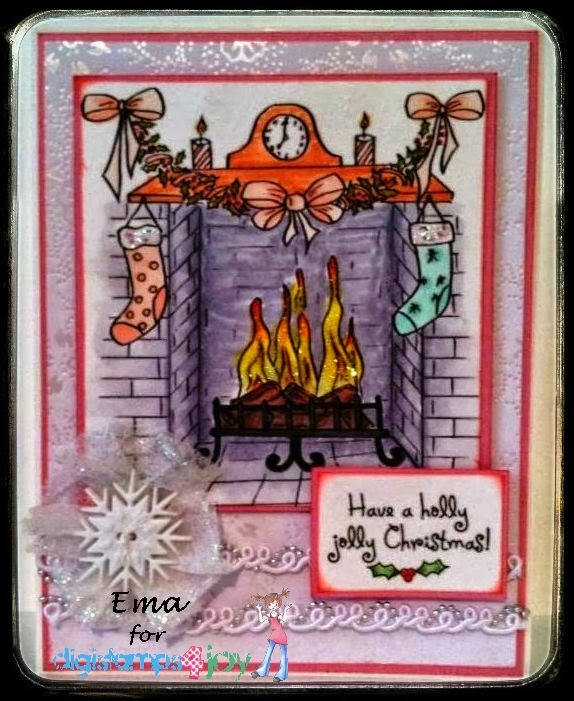 Very beautiful Ghristmas card Ema! 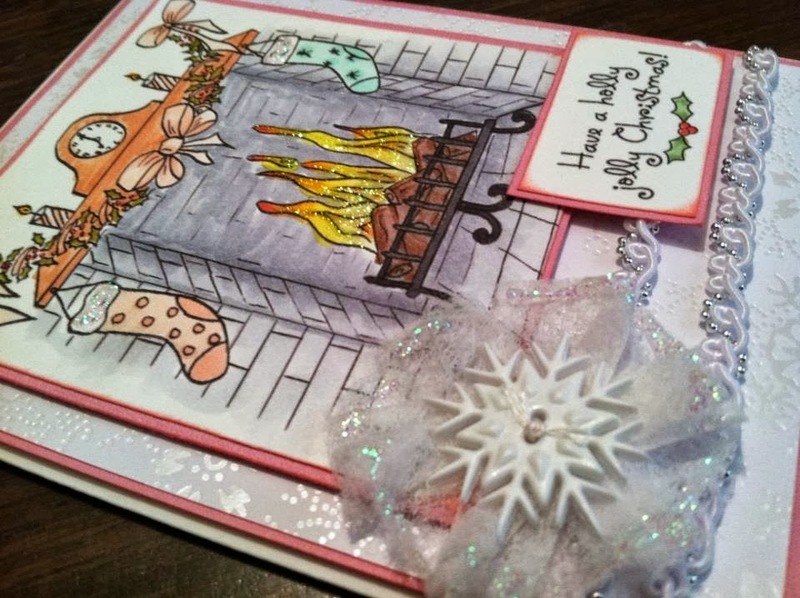 Thank you so much for joining us at Craftin Desert Divas “Anything with a Sentiment“ Linky Party. 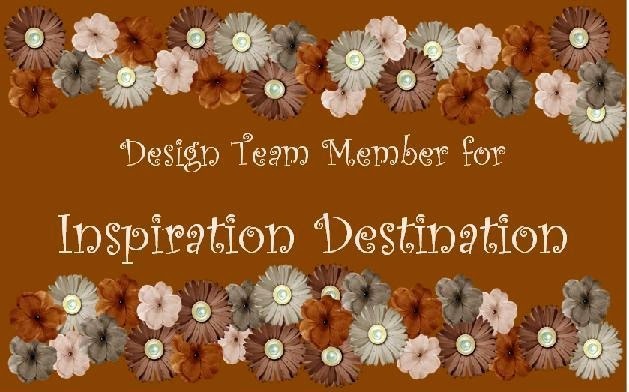 Thank for joining us at ScrapbookStampSociety Challenge. Wonderful Christmas creation .Love the awesome scene . what a beautiful card Ema.